(1) READ IT – Find time every day to read the Bible. Build this into your routine each morning, Pray as you read, asking God for insight. (2) LOOK FOR A NEW VERSE EACH DAY – As you read, ask God for a special verse to meet that day’s need. Read until you arrive at that verse, and then write down and carry it with you. You’ll discover new strength! (5) READ THE BIBLE WITH PEN IN HAND – Underline, circle, and draw lines from verse to verse. 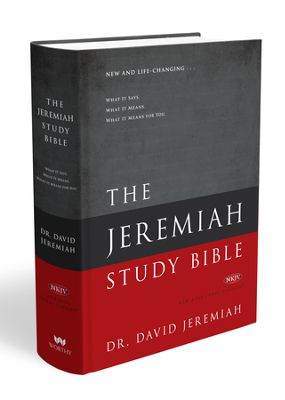 Thoroughly read (A good study Bible – like the Jeremiah Study Bible) notes and their cross references. Scribble comments and insights in the margins, and post dates besides verses that God gives you on particular days. Someone once said, “A well-marked Bible means a well-fed soul.” You can also use a journal to analyze sentences, paraphrase verses, and condense passages, list points, and record observations. (6) MEMORIZE SCRIPTURE AND MEDITATE ON IT – Memorized Scripture is the fodder for meditation, and meditating on God’s Word opens the door of our hearts to the real riches of Scripture. When we memorize God’s Word, we can think about it all the time, mulling it over as we eat breakfast, as we drive to work, as we fall asleep at night. We digest its meaning, and it becomes part of us. 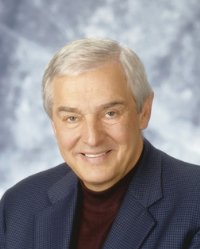 (7) JOIN A BIBLE STUDY GROUP – One of the most exciting developments in many churches has been the proliferation of Bible study groups. Find a good group and sign up. The right small group can make a big difference in your appreciation of Scripture. SOURCE: *Adapted from “Ways To Study The Bible Effectively” in The Jeremiah Study Bible. Worthy Media, 2013. xv.